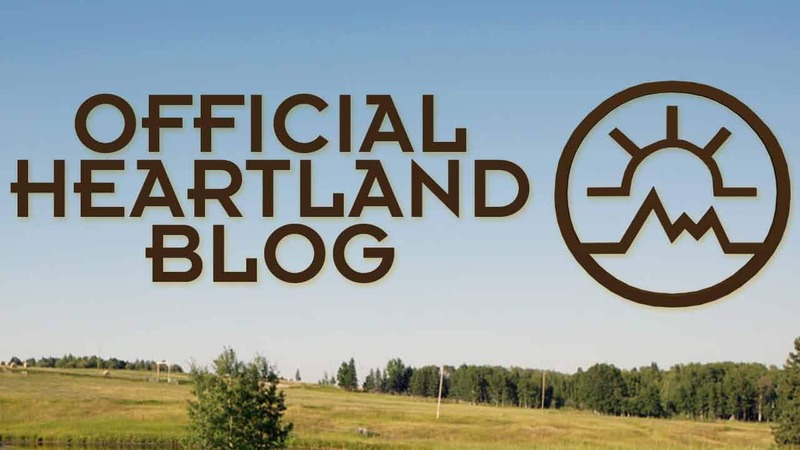 Heartlanders for High River July 20! Things happen in threes… don’t they? Thursday, June 13 Blog - That’s not Alisha!